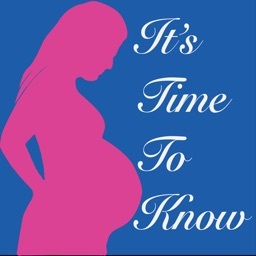 Don,t you know what is the best time to Conceive. 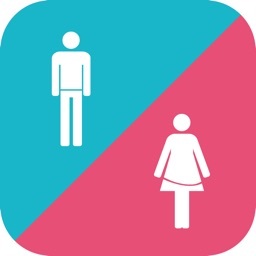 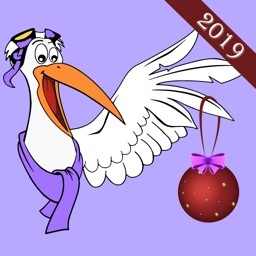 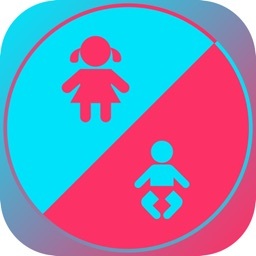 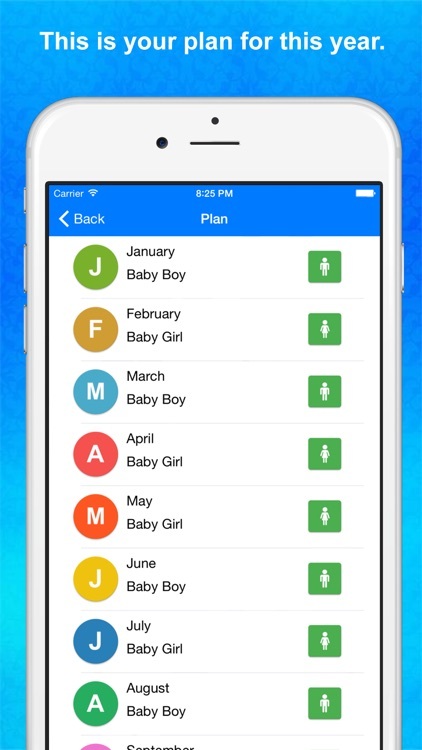 This is the best app for Family Planing and best app to get pregnant. 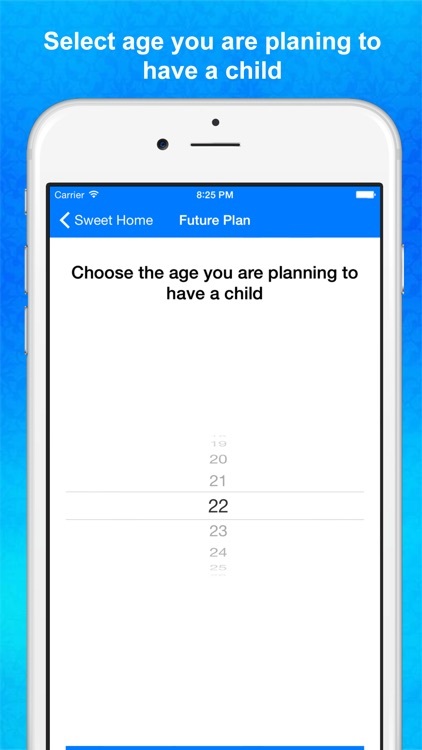 And you want to plan your family with girls and boys. 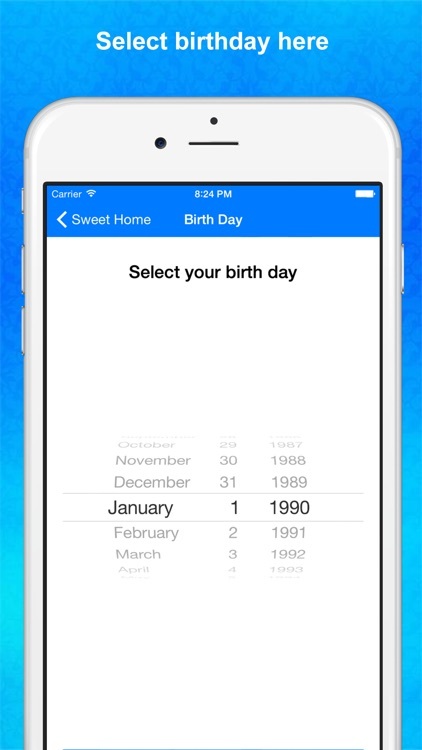 Select age you are planing to make a baby.And select date of birthday and app will give you the.Plan. 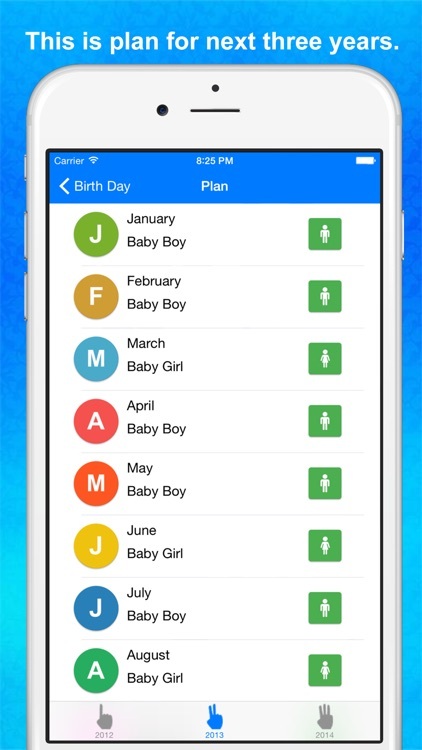 It shows if you get pregnant in this month of this year.Born baby will be a girl or boy.Then you can decide what month you want to pregnant. 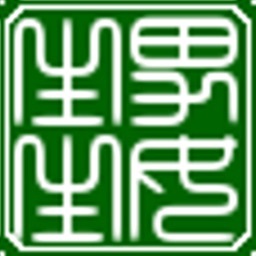 This data is based on ancient Chinese Kings Planing .